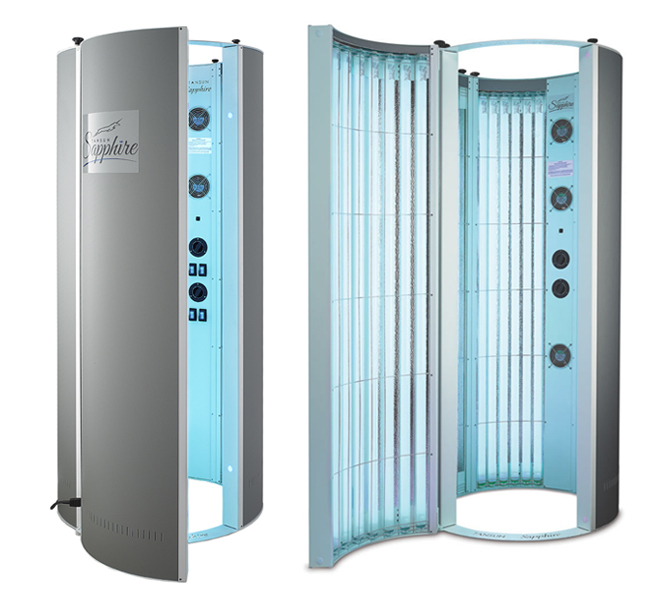 All our Hire Sunbeds have the very latest tubes in home tanning South Shields; ranging from powerful 24 tube Tansun Sapphire Vertical Sunbeds containing salon strength tubes ,Elite curved doubles to fold away 9 tube Canopy sunbeds. 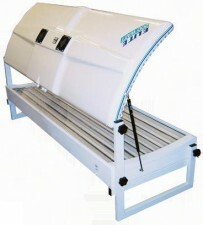 Sunbed Hire in South Shields has in the past been seen as a cheap alternative to the Salon. 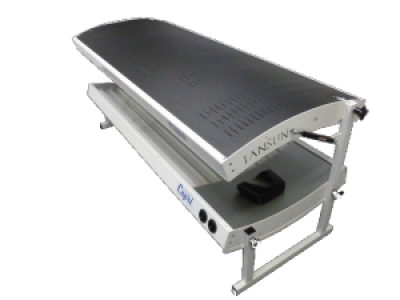 Our Sunbed Hire range now compete with Sunbed Salons, and many of our clients enjoy tanning in the privacy and most importantly comfort of your own home. There really is no need to go to a salon any more ! 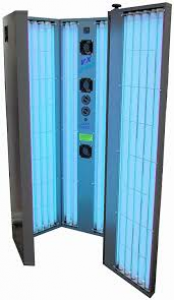 !, take time to browse through our home rental sunbeds to see which one suits you best, unlike some hirers the sunbed you see on our site will be the same as the one delivered. YOU MUST BE OVER 18 TO HIRE AND USE A SUNBED FROM BAYTAN AND ALWAYS WEAR GOGGLES WITH EVERY SUNBED EYELIDS OFFER NO PROTECTION !!!! 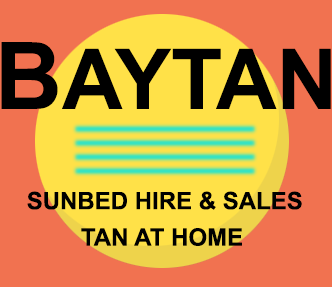 YOU WILL NEED PHOTO ID AND TWO PROOFS OF ID AND TWO CONTACT NUMBERS TO HIRE FROM BAYTAN SUNBED HIRE.